The National Election Committee announced yesterday that the number of National Assembly seats for the upcoming national election will increase by two, bringing the total to 125. NEC spokesman Dim Sovannarom said that two more seats were added to the 123-seat National Assembly in compliance with the law on elections. Mr Sovannarom said that Preah Sihanouk province had one seat for the 2013 national election, but because of a population increase, the province has been assigned two additional seats for the coming July election. 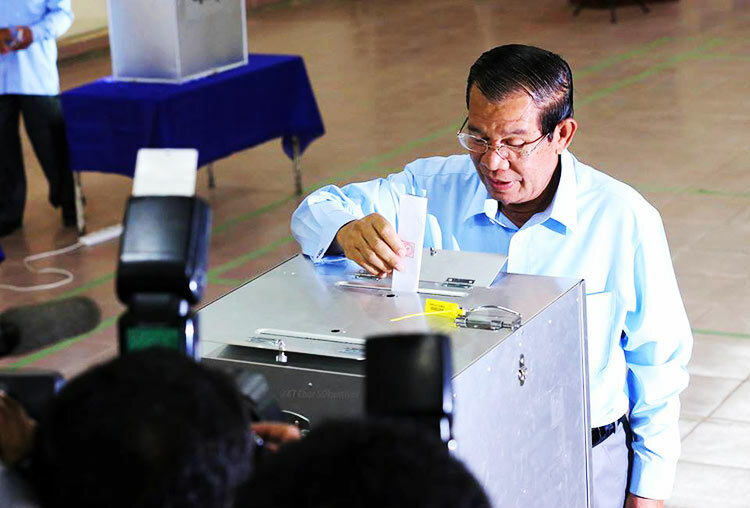 “Preah Sihanouk province in the past had only one seat, but now it has been increased to three seats and for the other provinces, the number of seats will be the same,” he said. 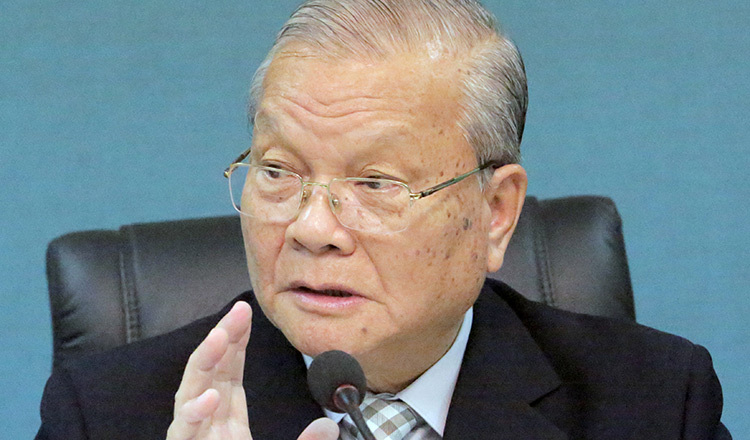 Leng Peng Long, secretary-general for the National Assembly, said that the National Assembly decided to increase the seats in Preah Sihanouk province because its population was bigger. 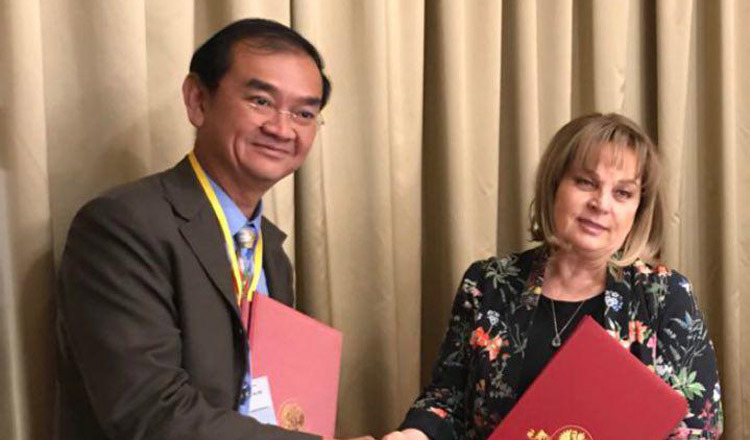 “For work efficiency in serving the people, it is the politicians’ work, but I think that Preah Sihanouk province is larger, and assigning only one representative is not enough, so two more seats were added to serve the people more effectively,” Mr Peng Long said. 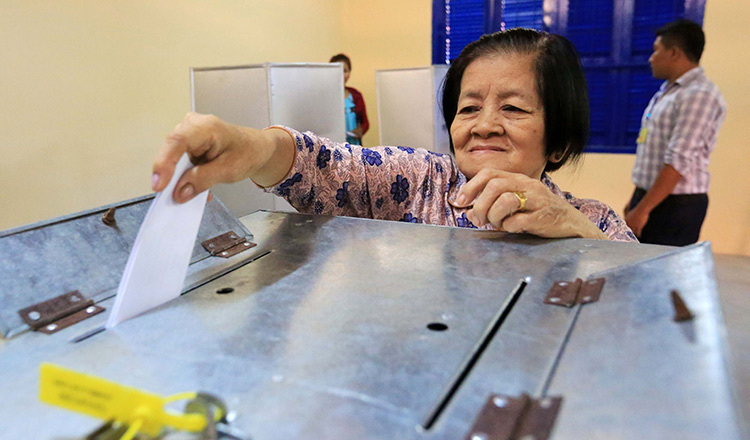 The National Assembly initially adopted an increase of seats for Preah Sihanouk province in March 2015. 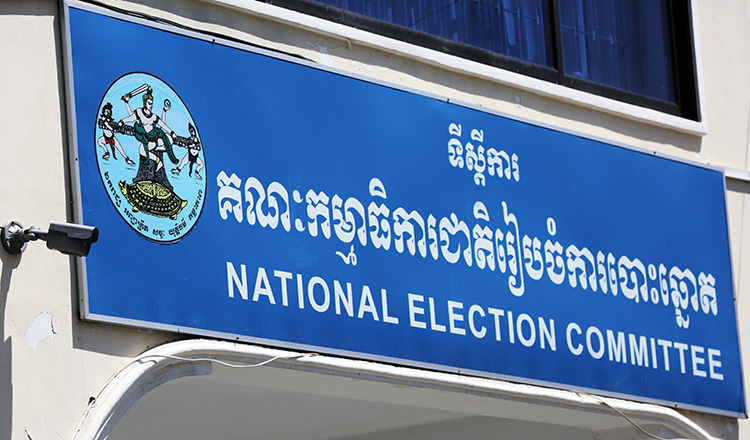 According to the NEC’s voter list, there were about 119,360 voters in the June 2017 commune election in Preah Sihanouk province. 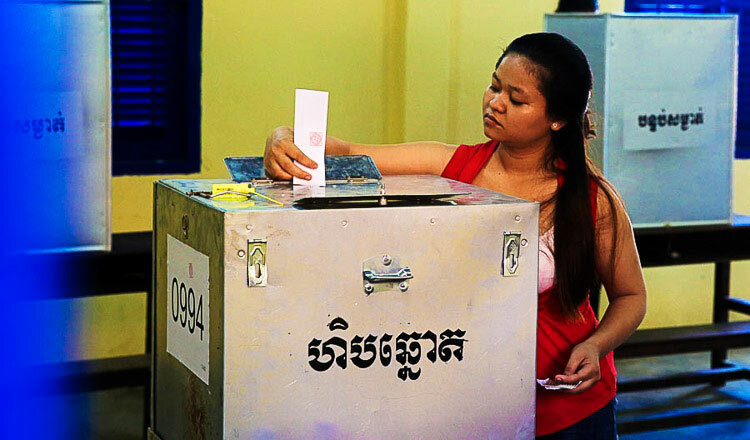 Korn Savong, a coordinator with election watchdog Comfrel, said that the increase of parliamentary seats was based on an increasing population in the province. He said that it was still unclear whether the increase would result in more effective work by lawmakers because it depended on how often they visited their constituents and brought the people’s issues to be discussed at the National Assembly. Mr Savong added that some people in the provinces did not even know their elected representatives.